Super Hot!!! 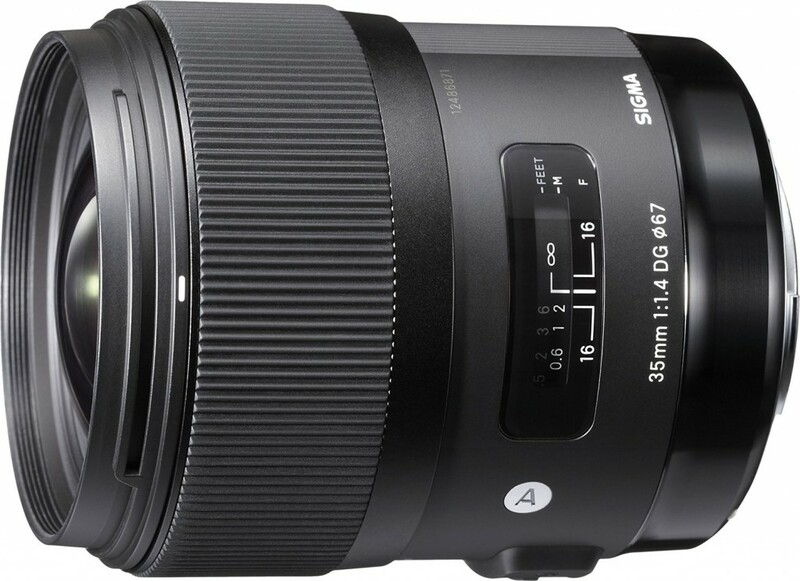 The price of the Sigma 35mm F1.4 ART DG HSM Lens has dropped a lot! It is now for only $799 at Amazon/ B&H! This is $100 cheaper than regular, available for Canon/ Nikon Mounts. You can also get a free Hoya 67mm UV Filter and USB Dock at B&H! This entry was posted in Hot deals, Sigma Lens and tagged Sigma 35mm F1.4 DG HSM | A, Sigma lens rumors on April 30, 2017 by admin. 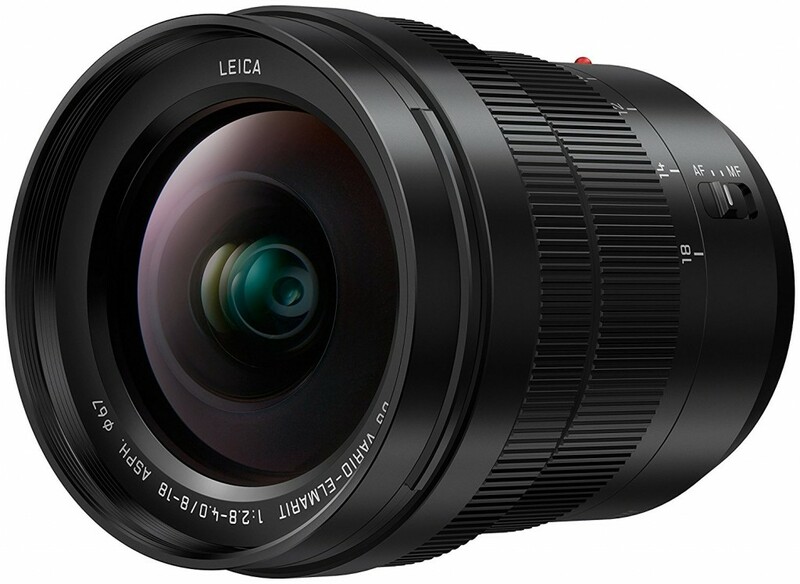 John Riley has just posted a detailed review of the new announced Panasonic Leica DG Vario-Elmarit 8-18mm F2.8-4.0 ASPH lens at the ephotozine.com. It is a wide-angle zoom compact lens with many pros: Outstanding sharpness, Low distortion, Low CA, Fast and silent AF, High contrast for punchy results, Dust and splash proof. This entry was posted in Panasonic lens and tagged Panasonic Leica DG Vario-Elmarit 8-18mm F2.8-4.0 ASPH, Panasonic lens rumors on April 28, 2017 by admin. Super Hot!!! Canon Direct Store has a great deal on the Refurbished EF-S 10-18mm f/4.5-5.6 IS STM Lens only $170.99. It is still sold for $279 at Amazon/ B&H/ Adorama. This entry was posted in Canon Lens, Hot deals and tagged Canon EF-S 10-18mm f/4.5–5.6 IS STM, Canon lens deals on April 26, 2017 by admin. This entry was posted in Zeiss Lens and tagged Zeiss Batis 135mm F2.8 lens, Zeiss lens rumors on April 22, 2017 by admin. 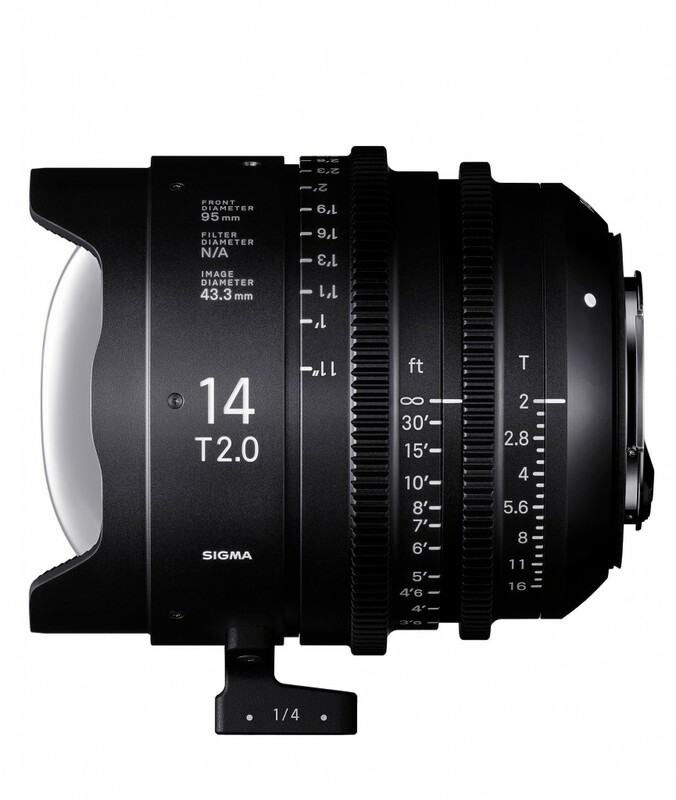 Sigma has just announced two new Cine FF High Speed 14mm T2 and 135mm T2 Prime Lenses. Both lenses are designed for use with full frame cameras, joining the five existing prime lenses in Cine Prime product line. This entry was posted in Sigma Lens and tagged Sigma lens rumors on April 22, 2017 by admin. Super Hot!!! 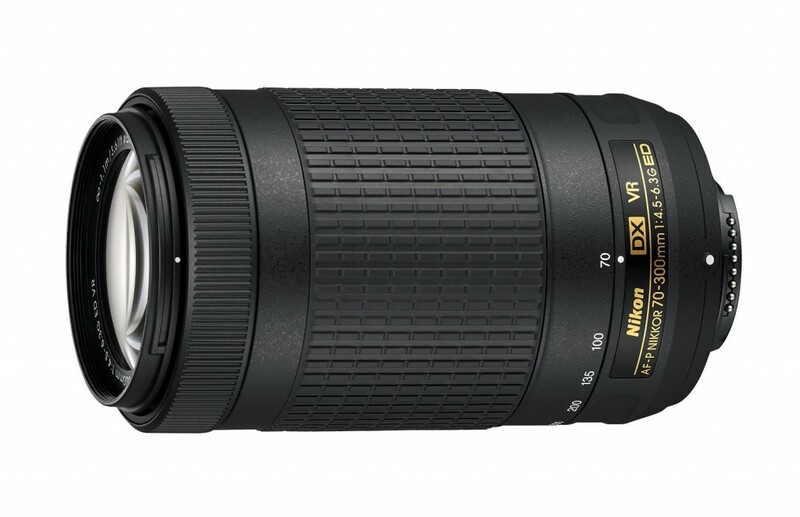 6Ave (99.1% Positive feedback) has a great deal on the brand new Nikon AF-S NIKKOR 70-200mm f/4G ED VR Lens for only $999.99. It is Import Model w/1-Year Warranty via 6th Ave. Express. 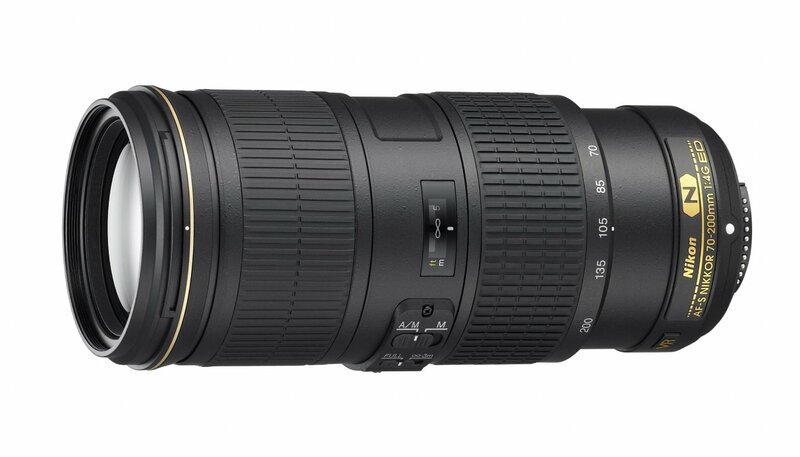 This entry was posted in Hot deals, Nikon Lens and tagged Nikon AF-S NIKKOR 70-200mm f/4G ED VR Lens deals/ cheapest price, Nikon lens deals on April 21, 2017 by admin. A new Samyang autofocus lens is coming! 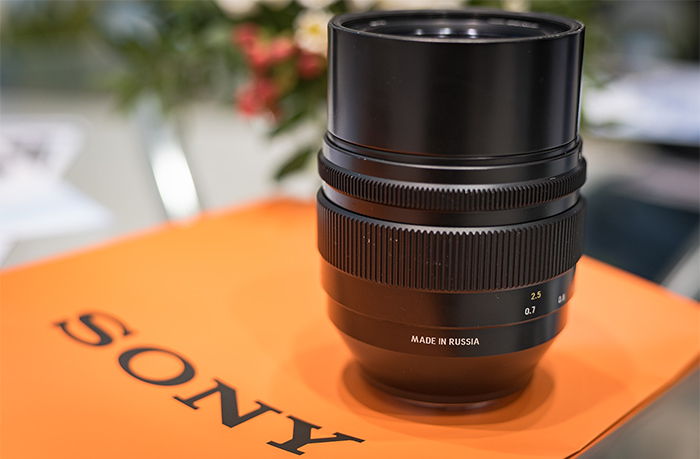 Here is the first image of Samyang 35mm F2.8 FE lens, leaked at the sonyalpharumors. 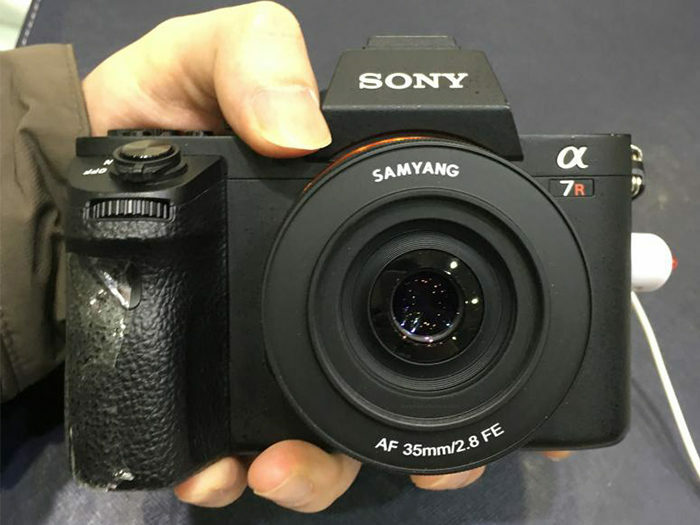 It has the same specs and similar size of the Sony 35mm F2.8 Sonnar T FE ZA but is expected to be cheaper! 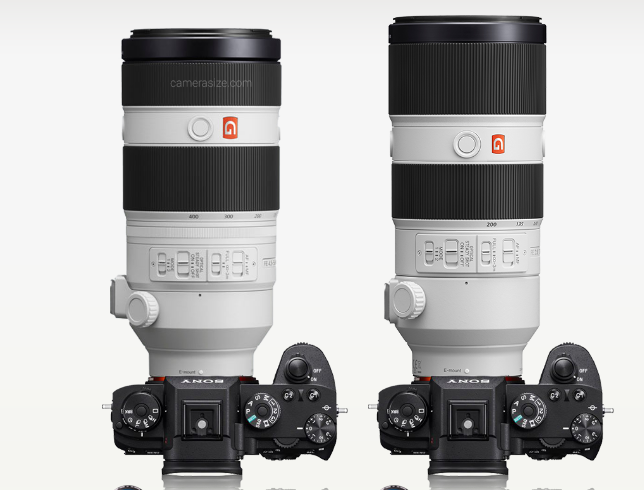 The autofocus performance is rumored to be similar to the Samyang 50mm f1.4 FE. This entry was posted in Samyang lens and tagged Samyang FE 35mm F2.8 lens, Samyang lens on April 20, 2017 by admin. This entry was posted in Hot deals, Nikon Lens and tagged Nikon lens deals on April 20, 2017 by admin.